Voxello has released two new case studies highlighting the clinical and operational impact the noddle system is having at the University of Iowa Hospitals and Clinics (UIHC), a Level 1, 811-bed hospital. 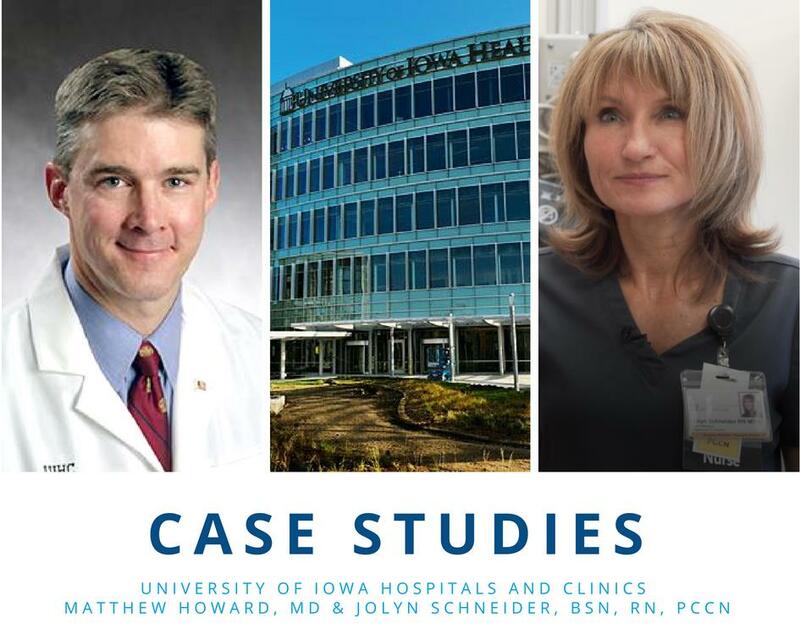 These case studies highlight the experiences of Matthew Howard, MD, Chair and DEO or Neurosurgery and Jolyn Schneider, BSN, RN PCCN, Intensive and Specialty Services, Burn/Trauma Center at UIHC. “The noddle helps us to provide a higher standard of care. It decreases the patient’s frustration with not being able to communicate with us effectively. I believe use of the noddle makes a patient feel that UIHC is doing the best it can to provide them quality care,” says Jolyn. You can find both Dr. Howard and Jolyn’s case studies by clicking here.